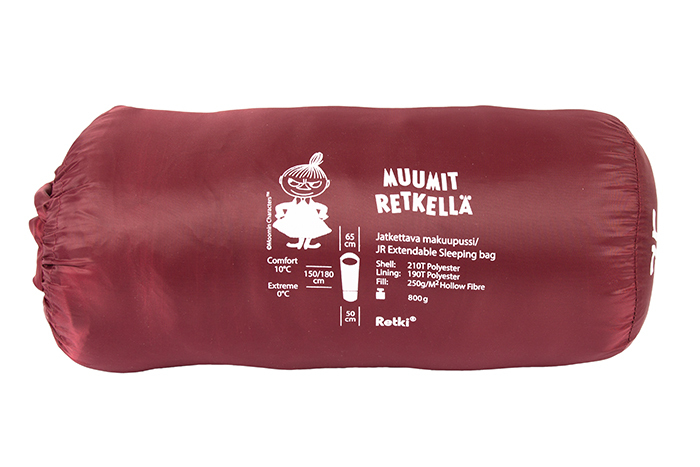 Featuring the beloved Moomin characters! 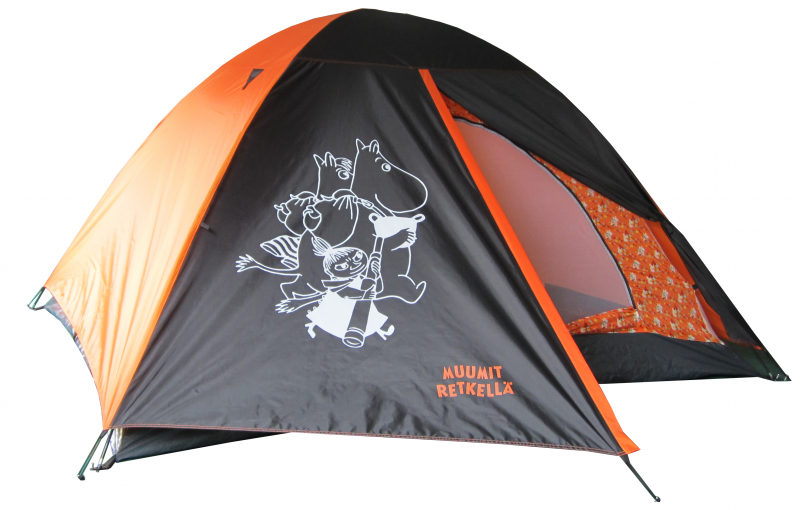 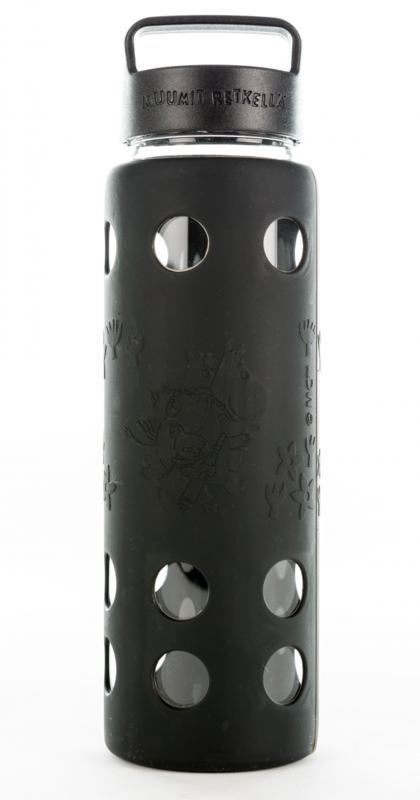 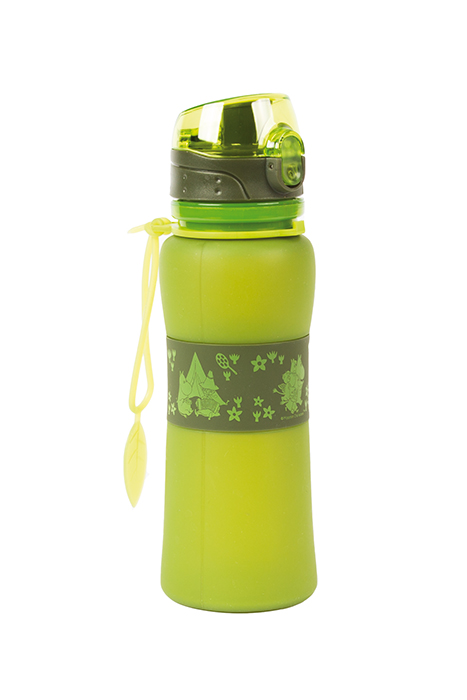 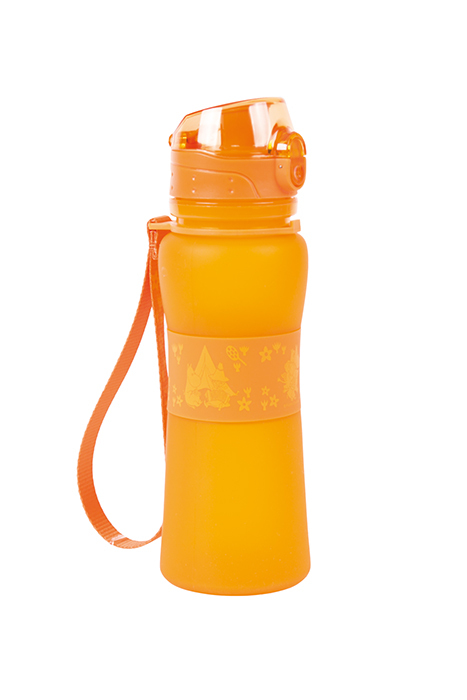 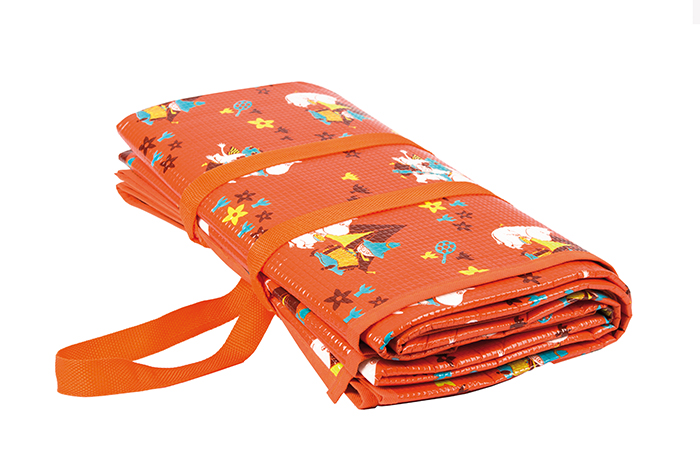 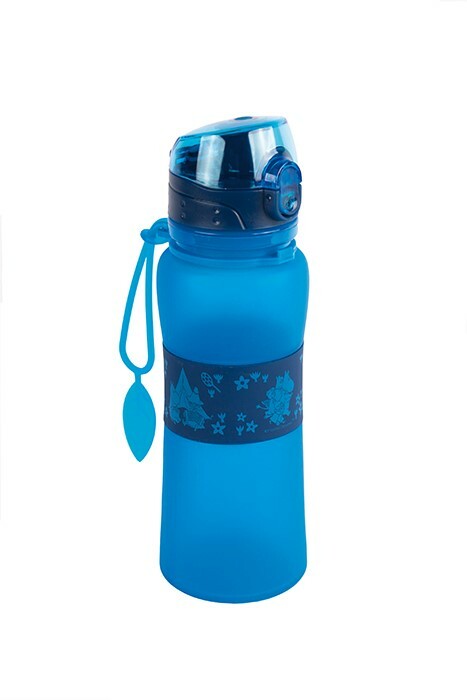 The Moomin Adventure product family is designed for family free-time and camping in the nature. 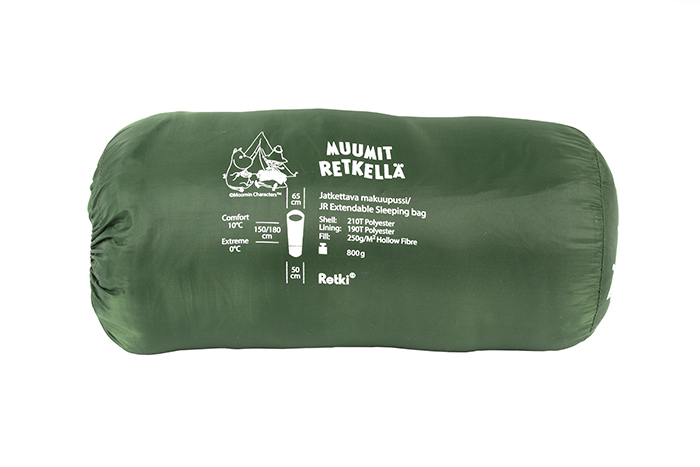 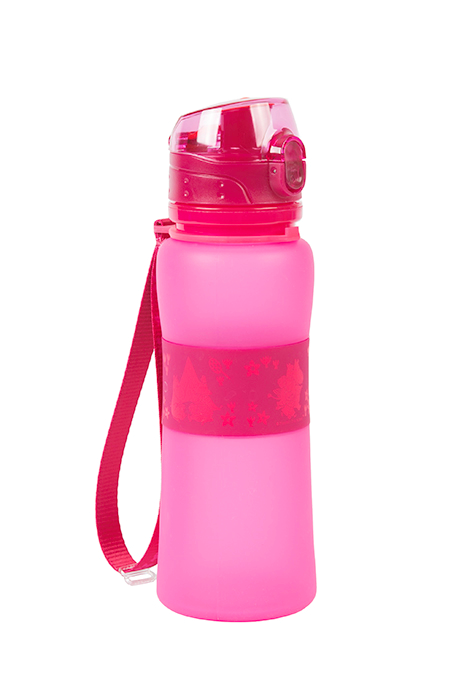 The product family includes easy-to-use camping equipment, such as bottles, tents and sleeping bags.